Electrical engineers' jobs are always on the cutting edge. They make things work the way they are supposed to—or even better. Electrical engineers are our problem solvers and fixers. Without them, life wouldn’t be able to function the way we expect it to. The job of an electrical engineer focuses on electrical systems. You'll design new ways to use electrical power or improve old ways. Electrical engineers design, develop, test, and supervise the manufacturing of electric motors, GPS devices, communication systems, and more. You'll also use quite a lot of computer programming in your trade. Your skill set is needed in the automotive and airplane industry. Does An Electrical Engineer Make A Lot Of Money? Electrical engineers earn a median pay of $95K annually. Those with more experience will earn significantly more than those starting out. The top paying industry for electrical engineers is research and development in the physical, engineering, and life sciences. They make $110K annually, according to bls.gov. Those who go into engineering services will make a median pay of $92K. The job outlook is projected to grow 7 percent between now and 2026, with over 16K new positions opening. The demand for jobs is likely to increase as technological innovations grow. What Kind Of Schooling Is Necessary To Become An Electrical Engineer? High school students who know they want to go into electrical engineering should start readying themselves by taking courses in physics and mathematics. Drafting is also a class that could be taken to prepare for becoming an electrical engineer. A bachelor’s degree is necessary for those wanting to be electrical engineers, which means a minimum of four years at the university level. 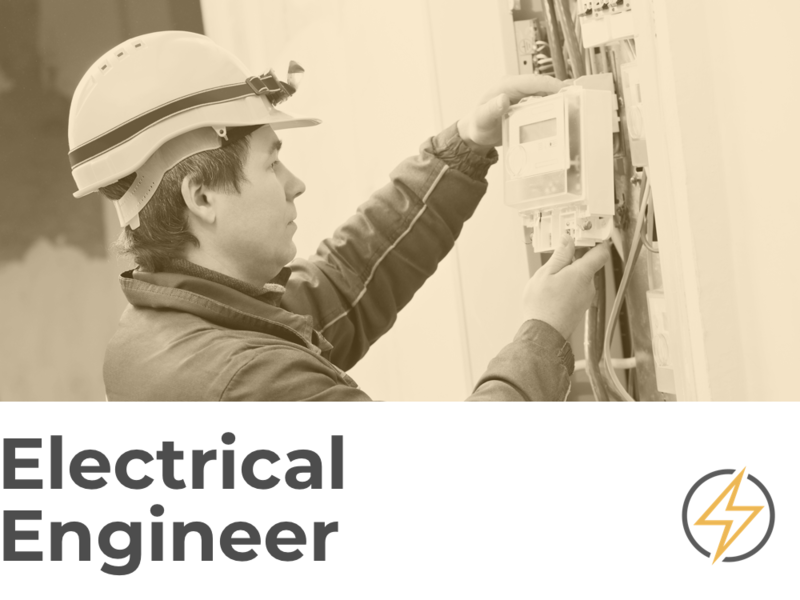 You can find work with a degree in electrical engineering, electronic engineering, or electrical engineering technology. Some universities also offer a 5-year course, where the student will graduate with both a bachelor’s and a master’s in electrical engineering. Either way, make sure the courses are accredited by the Accreditation Board for Engineering and Technology (ABET). While there is no requirement to receive additional certifications, a physical engineer license can increase your likelihood of a better job. To hold one, you will need a passing score on your Fundamentals of Engineering (FE) exam, at least four years of relevant hands-on work experience, and a passing score on the Professional Engineering (PE) exam. Does a career as an electrical engineer sound good to you? Search for a local school.